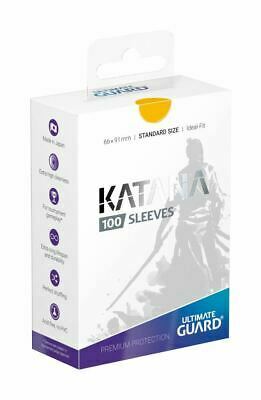 KARTENHÜLLEN / SLEEVES ZUR AUSWAHL - SMALL / JAPAN. 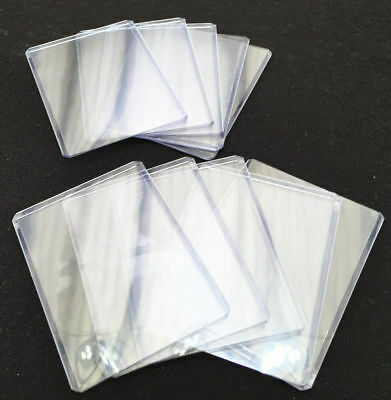 GRÖßE - zB f. Yu-Gi-Oh! 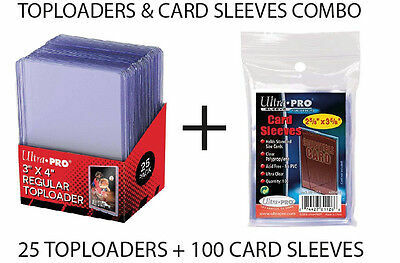 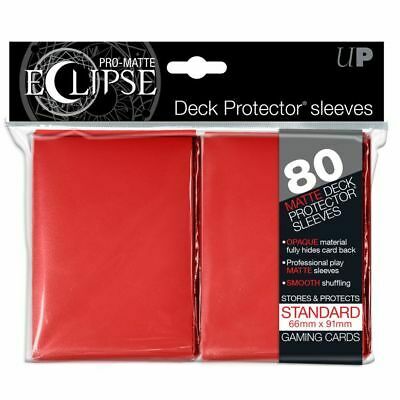 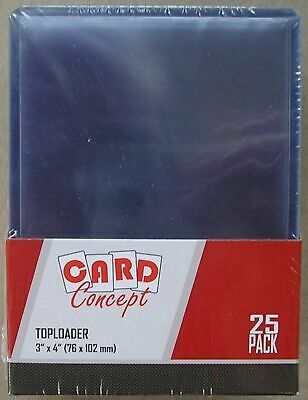 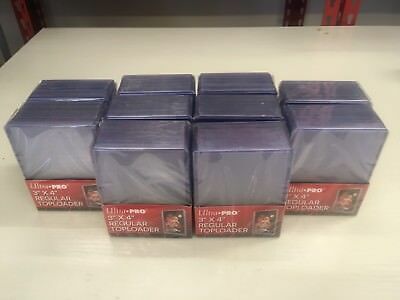 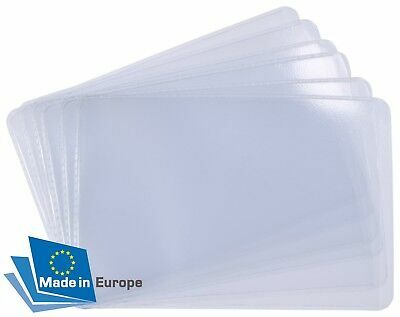 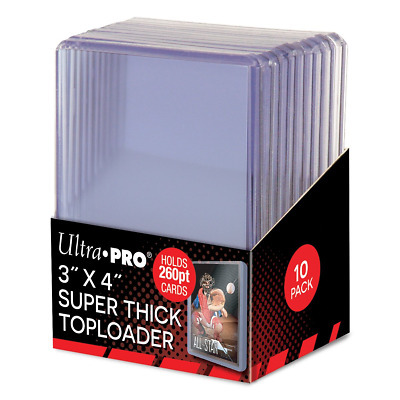 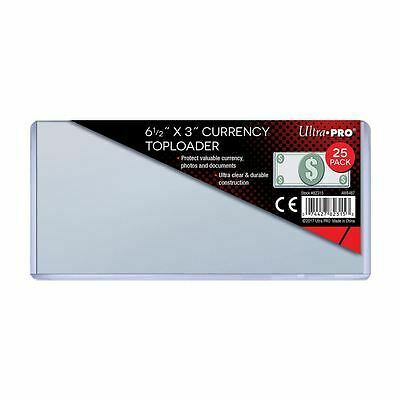 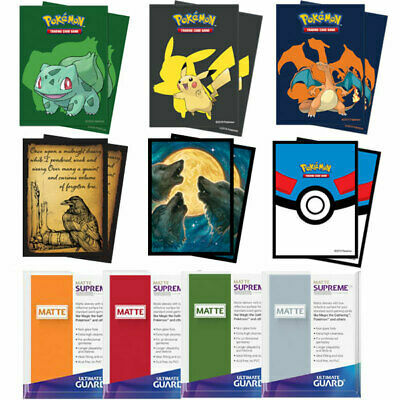 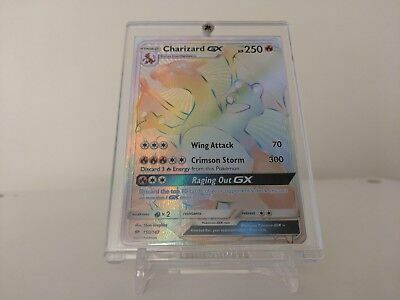 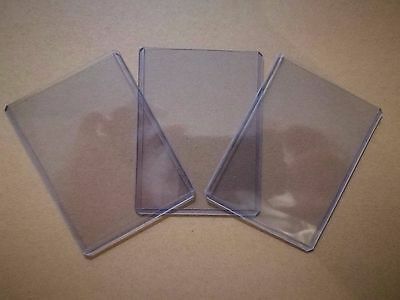 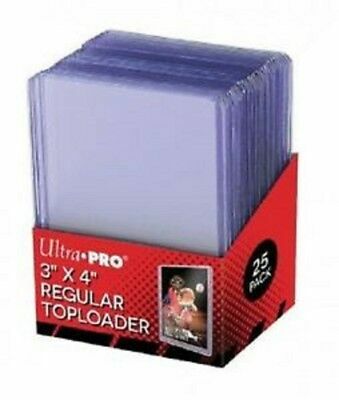 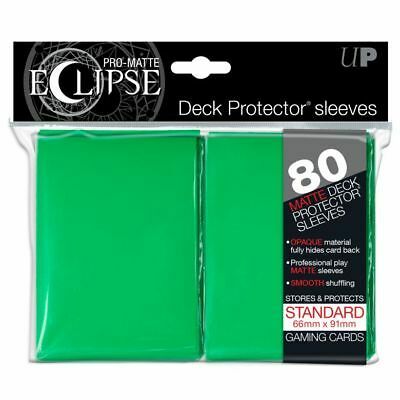 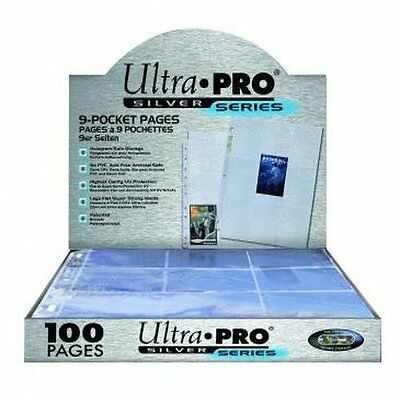 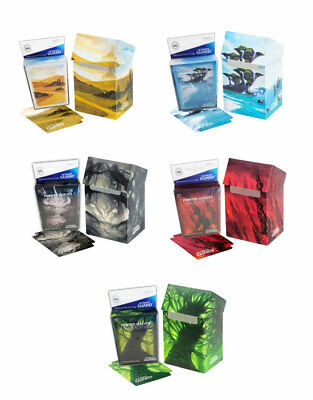 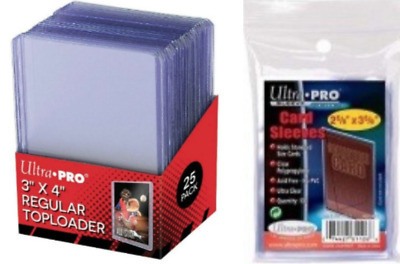 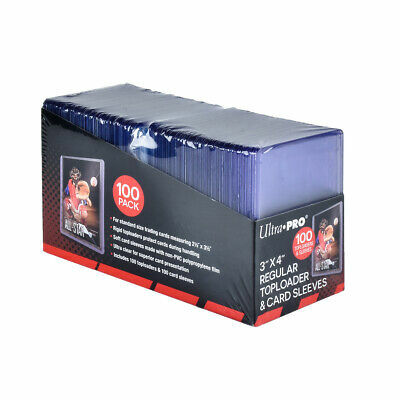 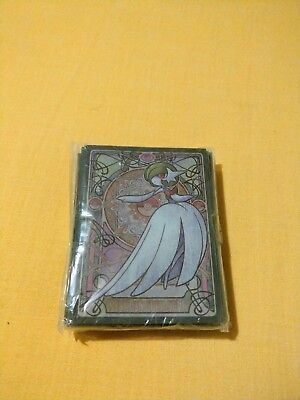 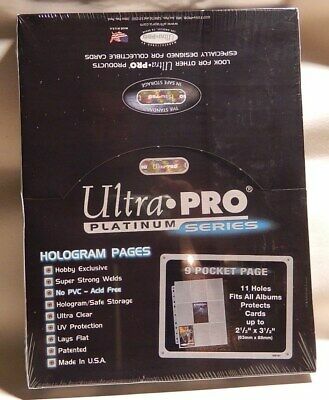 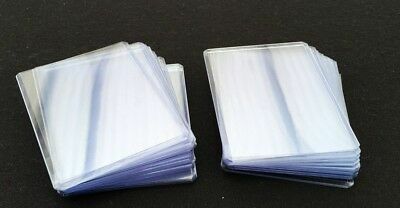 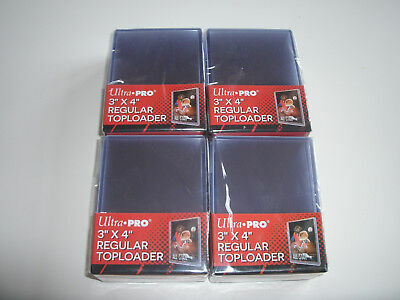 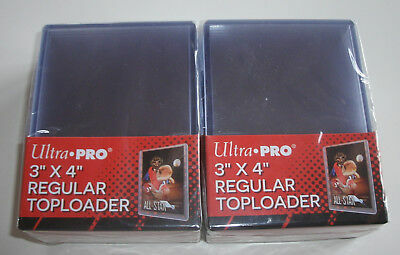 ULTRA PRO TOPLOADER - CARD PROTECTORS HARD SLEEVES - MTG POKEMON Yu-Gi-Oh! 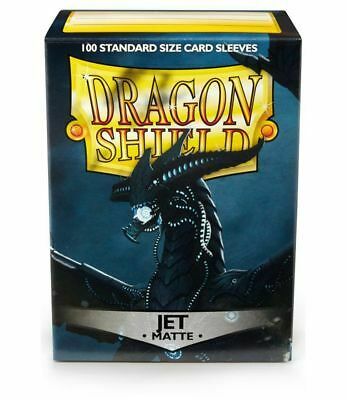 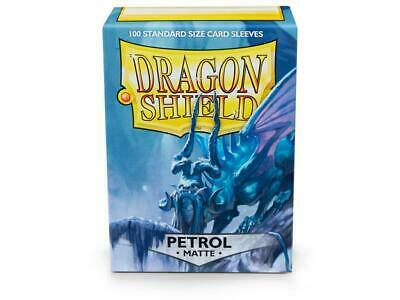 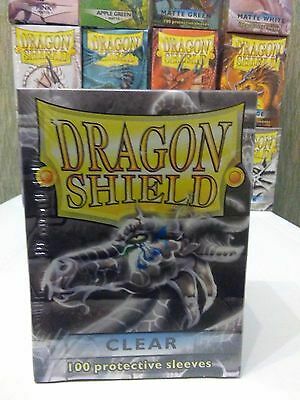 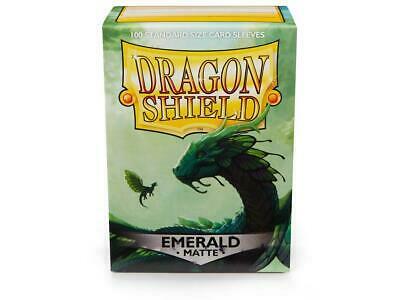 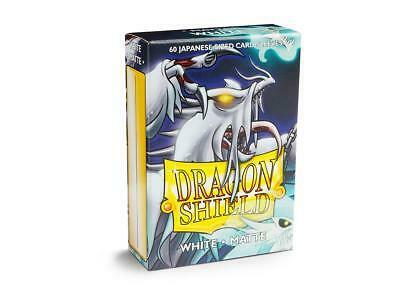 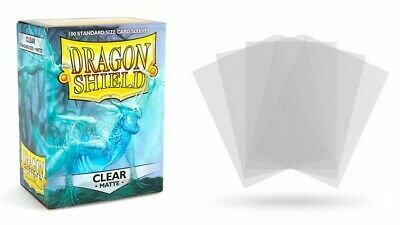 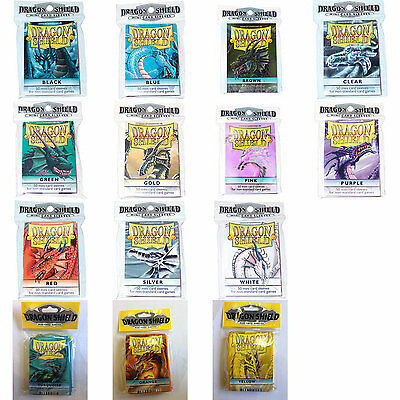 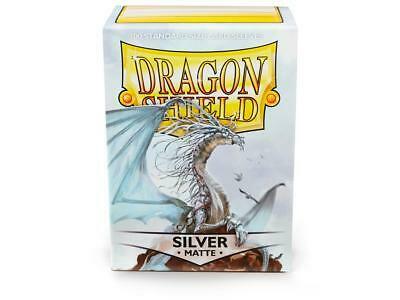 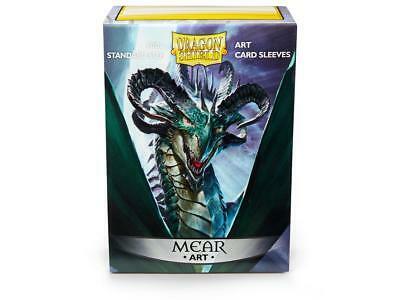 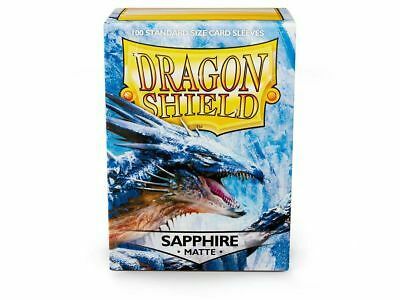 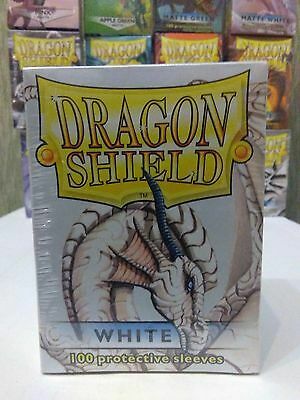 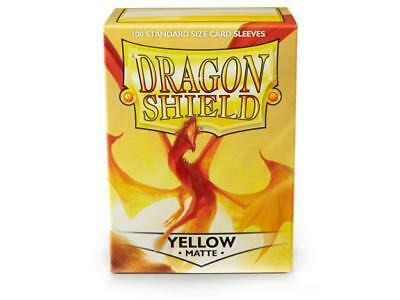 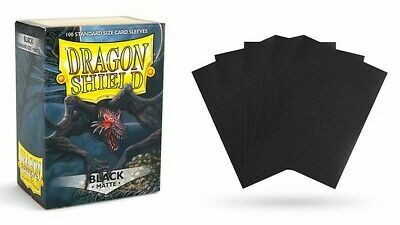 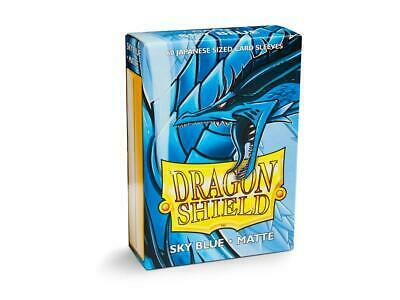 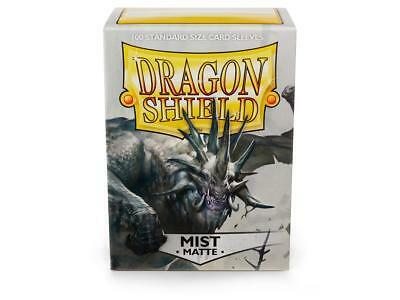 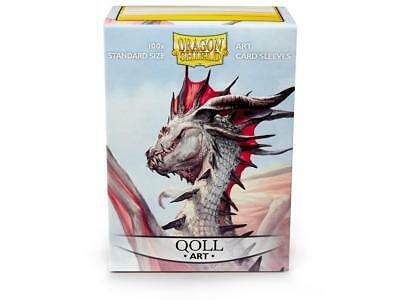 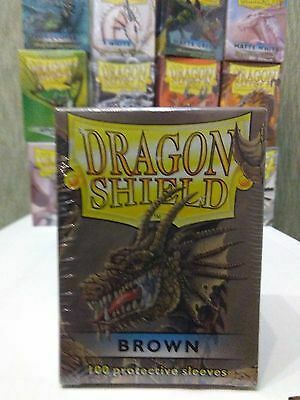 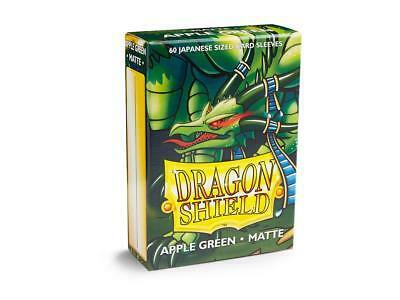 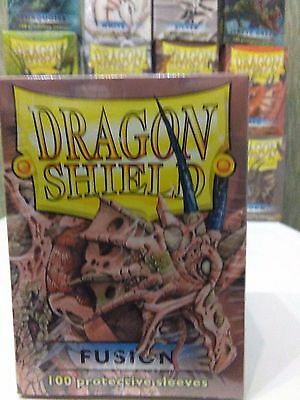 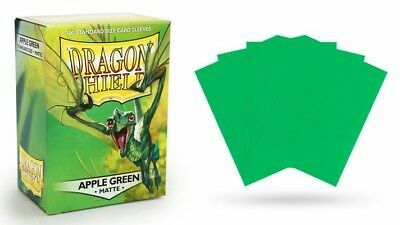 Dragonshield Arcane Tinmen - Small Sleeves Kleine Hüllen Japan Format Yu-Gi-Oh! 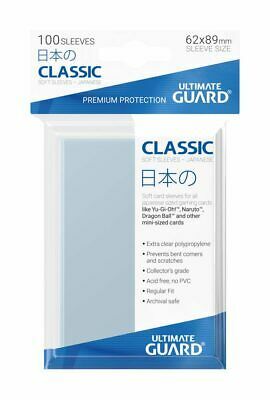 Ultimate Guard Deckbox Case 80+ UX Supreme Sleeves Bundle small japan Yu-Gi-Oh! 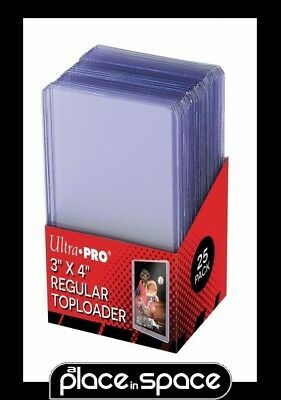 Toploaders for Trading Cards 3" X 4". 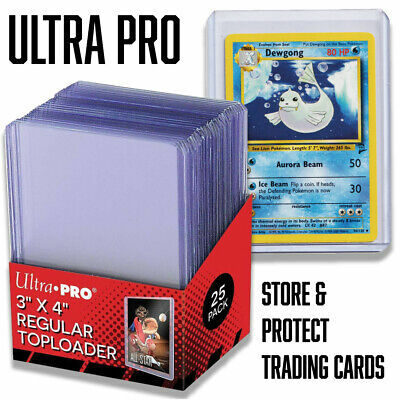 Ideal for pokemon etc. 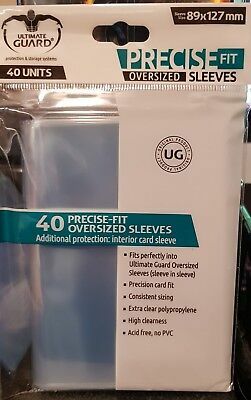 Choose quantity. 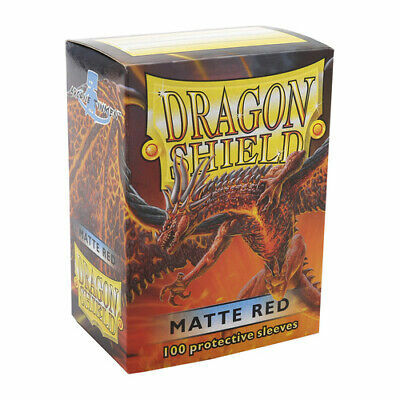 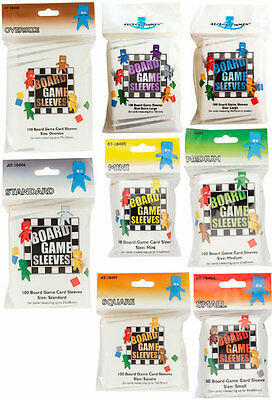 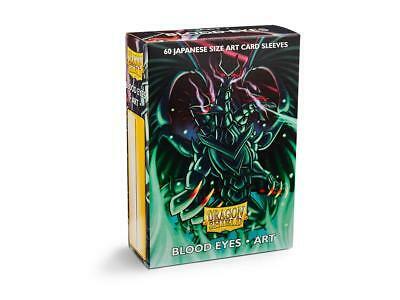 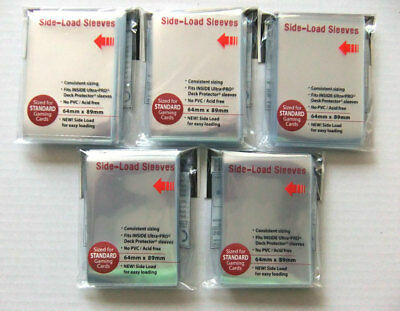 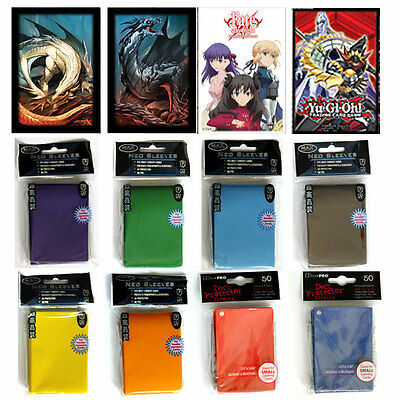 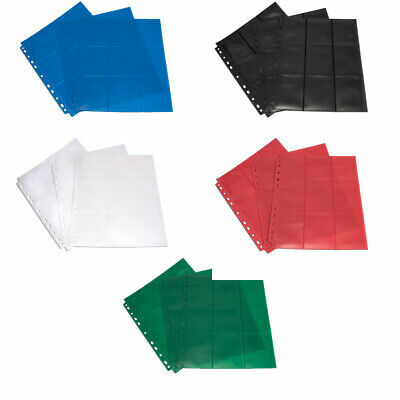 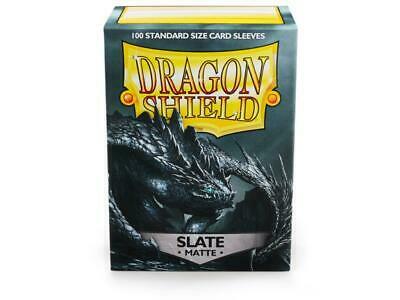 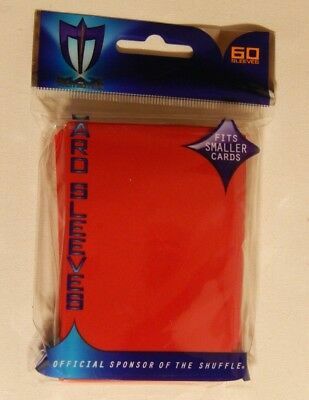 Monster Protector Sleeves - Small Sleeves Hüllen Matte Japan Format Yu-Gi-Oh! 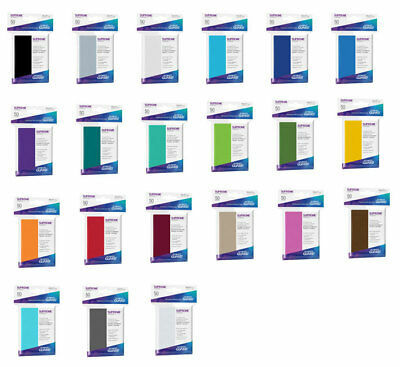 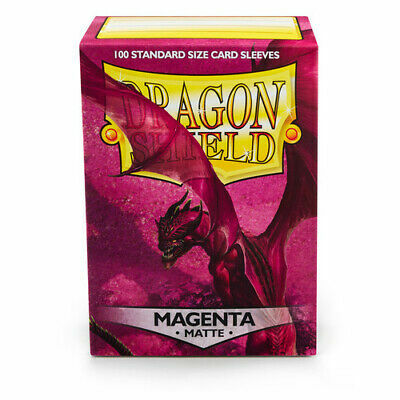 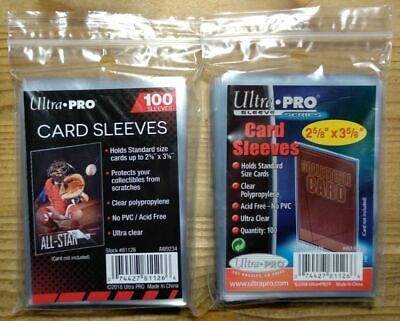 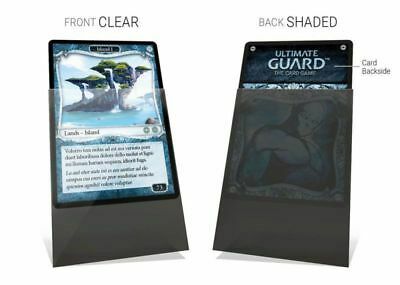 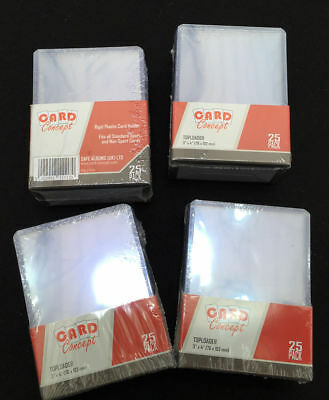 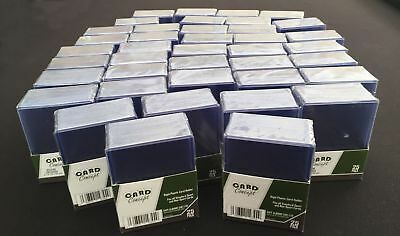 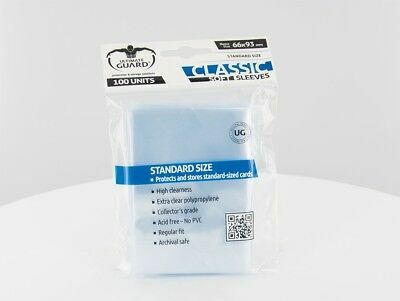 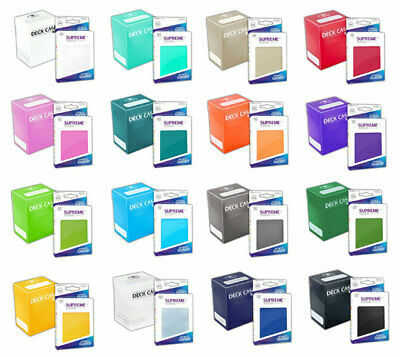 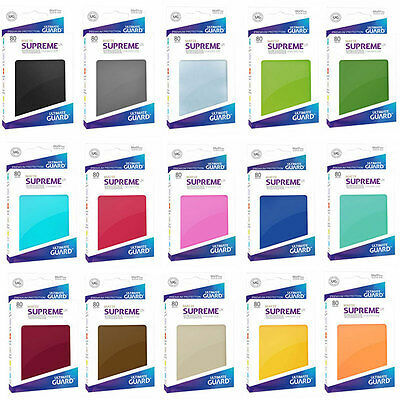 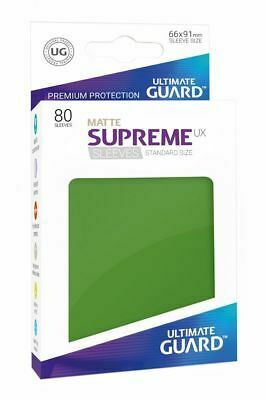 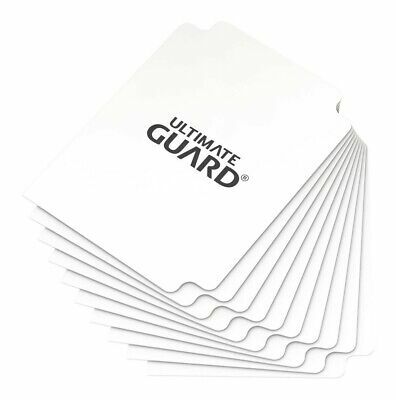 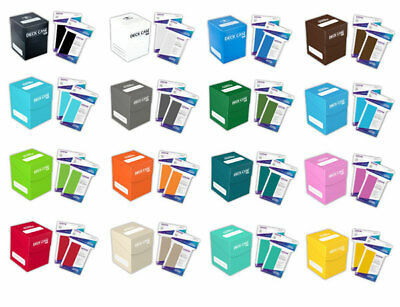 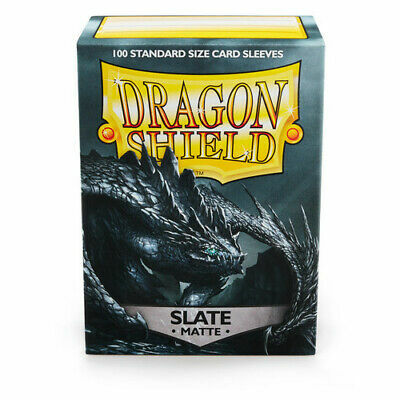 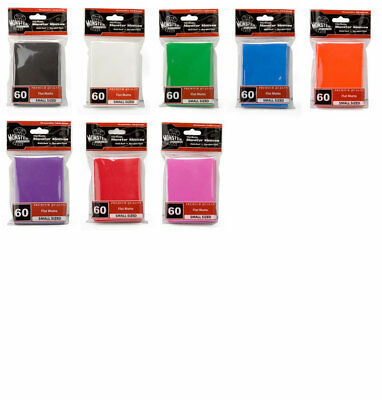 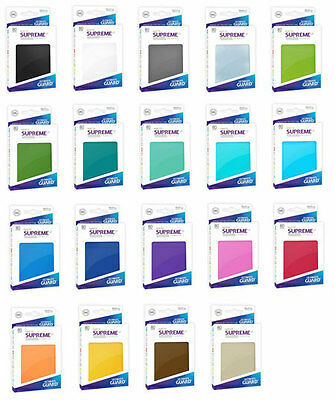 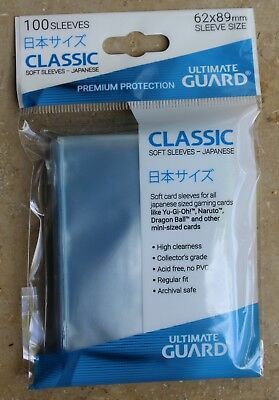 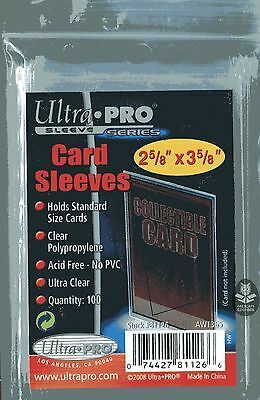 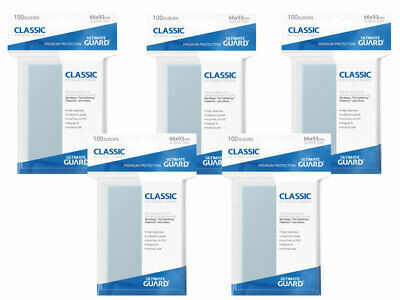 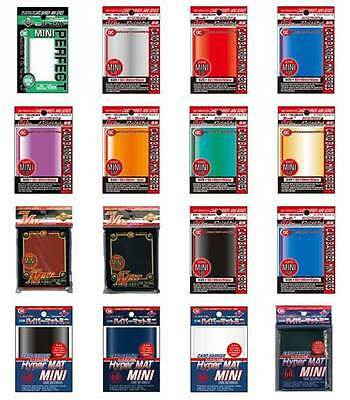 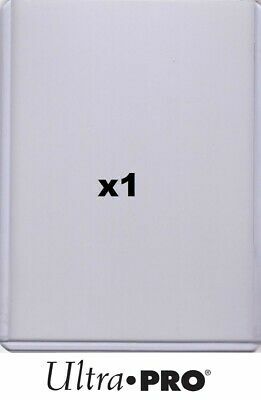 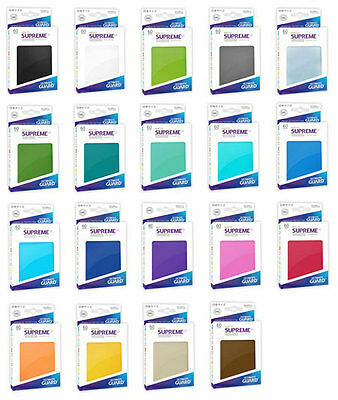 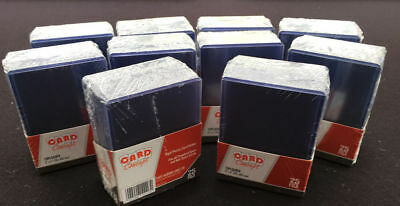 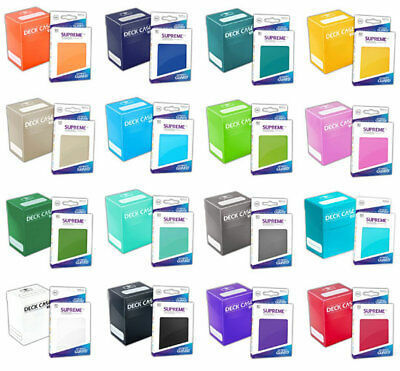 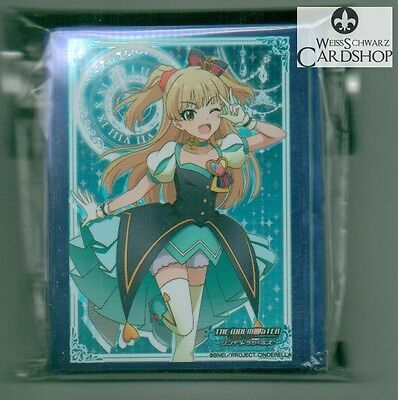 Ultimate Guard Supreme Matte Finish UX Small Sleeves Japan Format Yu-Gi-Oh!